Good things come in small packages. 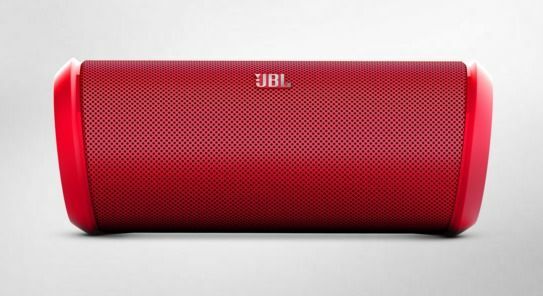 The Flip 2 wireless speaker from our friends at JBL is stylish and most importantly, produces clear and powerful sound. It easily connects to any Bluetooth-enabled device and has built-in speakerphone and microphone capability so you won’t miss any important calls. The rechargeable battery gives you up to 5 hours of playtime and the Flip 2 comes with a convenient carrying case for easy portability. TrailblazerGirl is all about enjoying the outdoors, and this eye-catching baby is the perfect companion for sharing music on those camping trips, beach parties, and picnics!